Very fast delivery, and the wheels roll beautifully out of the box. I am a heavier rider (90-95kgs) and I did much research before buying as I was worried whatever I may buy would not put up with my weight. 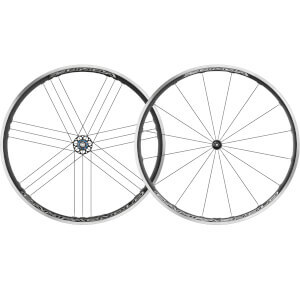 I bought these as an upgrade from my older Fulcrum 5's and they feel 100% better. Very stiff, feel bombproof and I couldn't be happier.